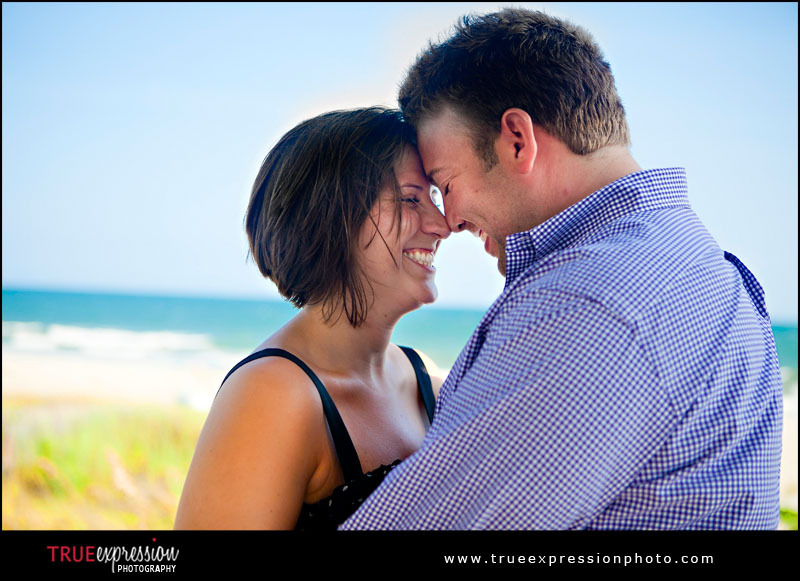 True Expression Photography Blog: Elizabeth & Mike: Sneak Peek! 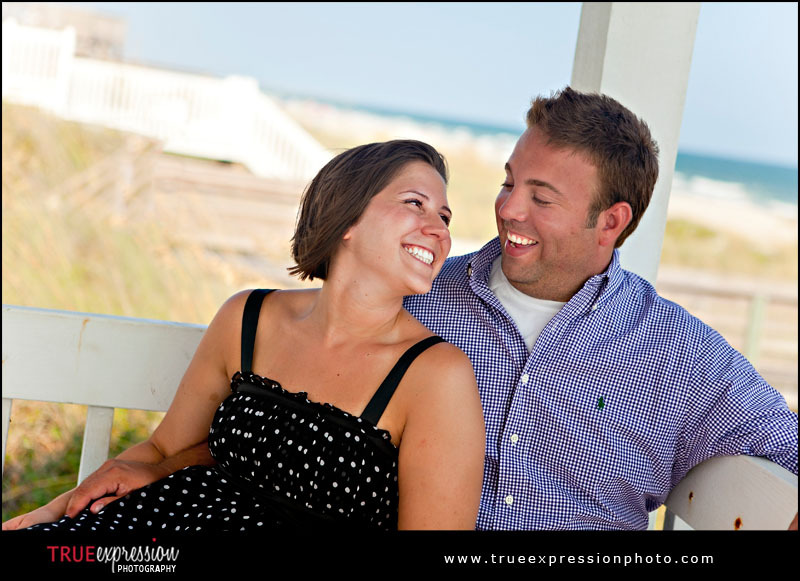 This week, I traveled to Ocean Isle Beach in North Carolina to photograph Elizabeth and Mike's engagement session. I had so much fun photographing them! I definitely can't wait to photograph these two again next year at their wedding in New Jersey. Here's a little preview from their session... more photos and a slideshow are coming soon.